The Peebles Corp. and the Walker Group have won the rights to develop this 13-story, 200-key hotel and 59 branded residences at 901 Fifth St. NW. 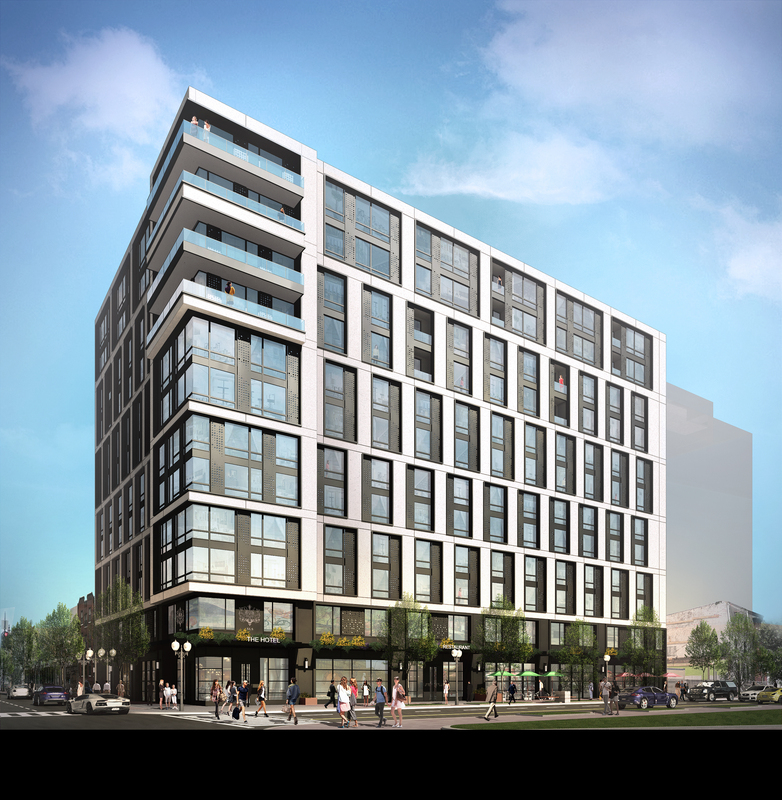 The building will add the needed affordable housing to this rapidly developing commercial district in SE, Washington, DC. 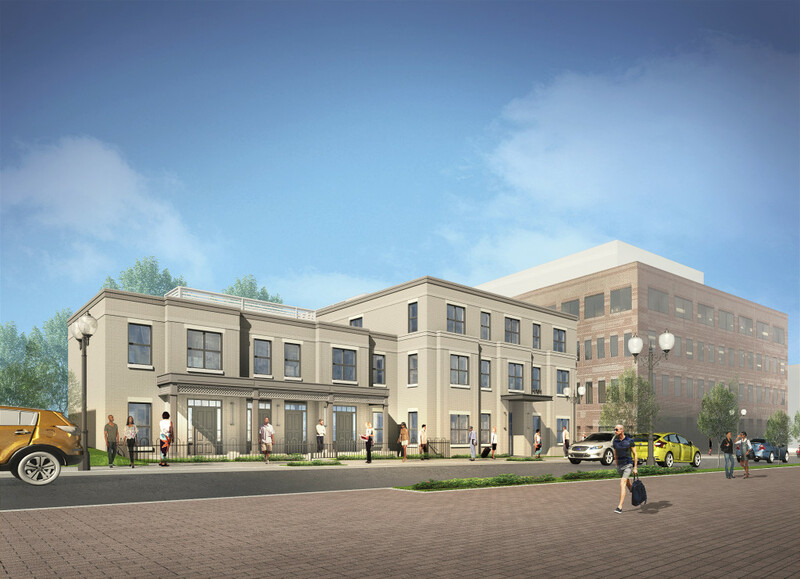 Our target tenant will be the workforce in the 2100 MLK office building and surrounding area. The 31 unit, matter-of-right apartment building located along V Street, SE is adjacent to the existing Peebles Corporation Office Building located at 2100 Martin Luther King Jr Ave. SE.